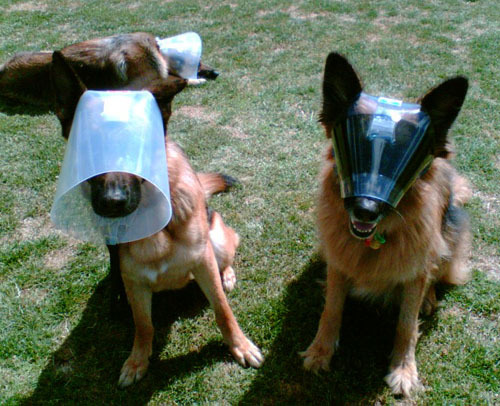 Optivisor & Novaguard: Two More Alternatives To Elizabethan Collar! Novaguard, Optivisor, & in background, traditional Elizabethan collar. I love it when people care for their pets so much they’re not willing to settle for a crappy status quo. 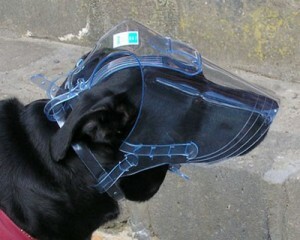 Tasi Stampoultzis developed the Optivisor to protect his dog, Billy’s, eye after surgery when it became clear the traditional Elizabethan collar (E collar, lampshade collar, cone collar) was terrible. 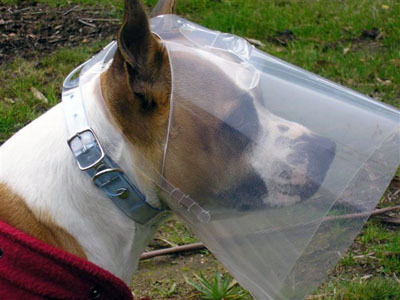 Elizabethan collars interfere with a pet’s hearing and vision, they make it difficult or impossible to eat or drink, and pets are always running into furniture or walls with them. Stanpoultzis was a contestant on New Inventors and although he didn’t win, I think the Optivisor is a great invention. Don’t miss this video of Billy showing off the Optivisor. 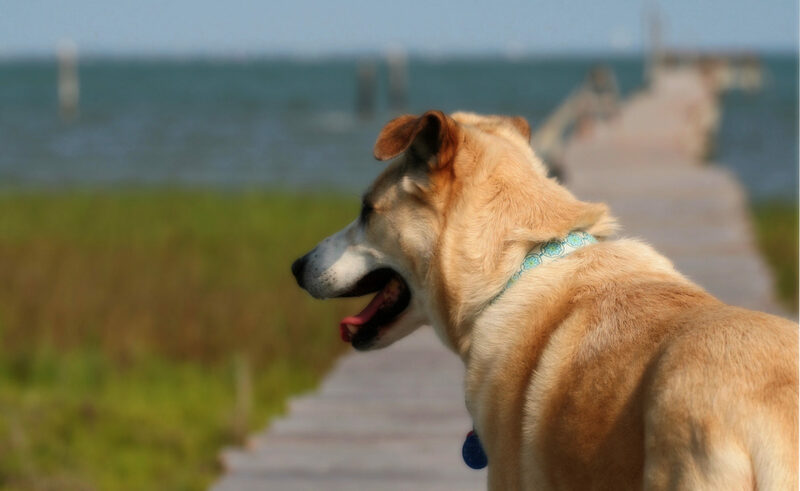 Other alternatives like the Neck’s Best Thing, the BiteNot Collar, and body socks have addressed the need to keep pets from fussing with stitches, bandages, or wounds on their torso, legs, or tail, but so far nothing has addressed keeping a pet from scratching at their face or eyes. The Optivisor and the Novaguard do just that. Cool! It may seem silly to be excited about this, but anyone who has watched their pet suffer from wearing an Elizabethan collar understands. The Optivisor protects the eyes and the upper part of the face from scratching. The Novaguard protects the whole face.